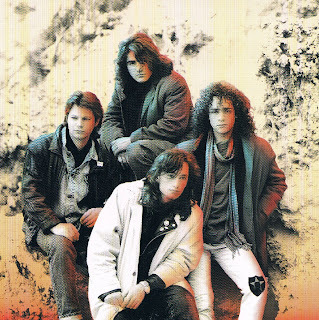 - Formed in 1982 by school friends Brian Canham (vocals, guitars, and keyboards) and Pierre Gigliotti (bass-synth) the band completed its lineup with Anthony Argiro (drums) and Tony Lugton (keyboards). Their first album Autumnal Park was an electronic / new romantic influenced album that yielded the Australian singles "Listening", "Stranger in Me", "Dancing Till Midnight", and "A Beat for You". Their climb to success in the summer of 1984 was rapid, and they quickly became the second biggest band in Australia after INXS. "His Eyes", a track from their first album, received exposure overseas as it was used in the movie Friday the 13th: A New Beginning. There was a lineup change before their second album with Tony Lugton being replaced by James Leigh, and another lineup change after the album was completed with Argiro being replaced by James's brother Vince. 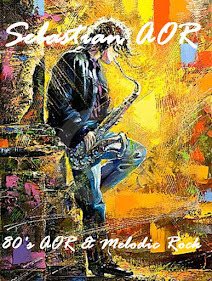 Billboard Hot 100 in the US and #8 in the UK Singles Chart in July 1987, as well as spending 12 weeks at #1 in Australia from December 1986.
these rock remixes. Once again, the overseas version of Love an Adventure was re-released to include the re-make of "Funkytown", replacing "Don't Go" in the original track list. In 1987, the band re-released "Listening" for the movie North Shore starring Nina Peeples. Their third album, Race (1989), went further in the direction of pop rock and metal. The album featured the Australian singles "Fooled Again", "Over Tomorrow", "Eye of the Storm", and "Don't You Forget". The album reached #32 on the ARIA chart and it seemed that the band's move to a more rock/metal genre had alienated a good portion of their established fanbase. Pseudo Echo disbanded shortly after touring for Race in 1990. Autumnal Park except from the Shore, some tracks from "Love an Adventure" and the rare B-side "In Their Time". In 2006 Canham performed at the Countdown Spectacular along side an impressive gathering of Australian musicians. 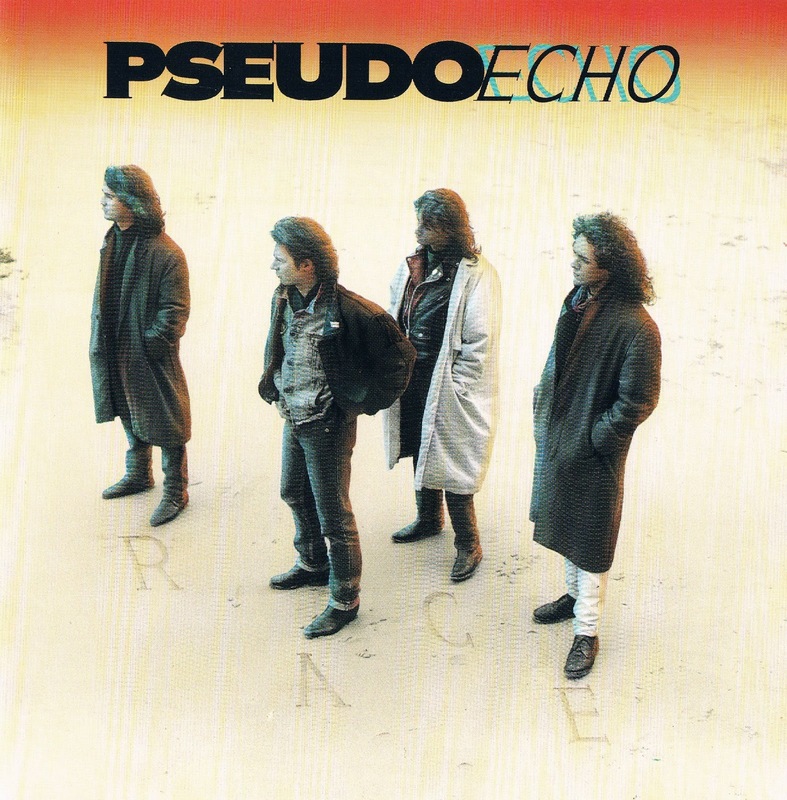 2014 Pseudo Echo released their first album in 15 years. Ultraviolet was written and produced by Brian Canham; the album is more of a throw back to their first 1984 release "Autumnal Park". Darker overtones of early Pseudo Echo recording with a contemporary feel is what Brian has been working towards. Constantly touring since 1998, Brian felt the time was right to release new material. 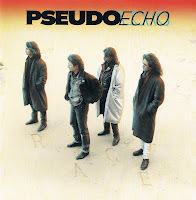 Toward the end of 2014 Pseudo Echo undertook another successful crowd-funding campaign to enable them to travel to Hollywood, California to record a live album at the infamous Viper Room on Sunset Strip. They recorded their performance in January 2015 in front of a sold-out crowd.